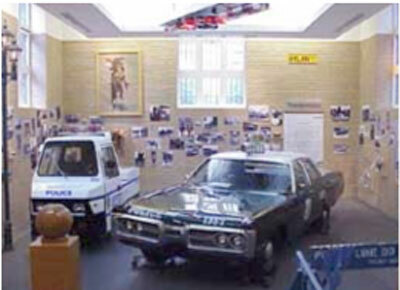 To celebrate the first printing of 100,000 free maps, one of the Inaugural events of the newly reopened Police Museum at 100 Peck Slip was this open house. Everyone on the back of the Map and everyone from New York New Visions and especially the Cultural & Historical Committee was invited. Over 200 people came.